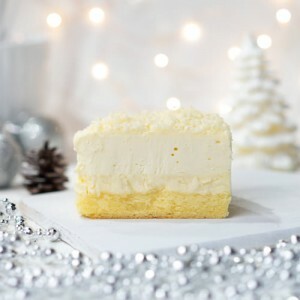 Singapore's first online premium cheesecake retailer. 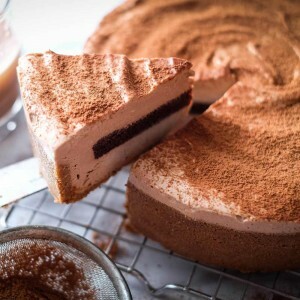 Introducing Singapore's first online premium cheesecake retailer by award winning chef, Daniel Tay. 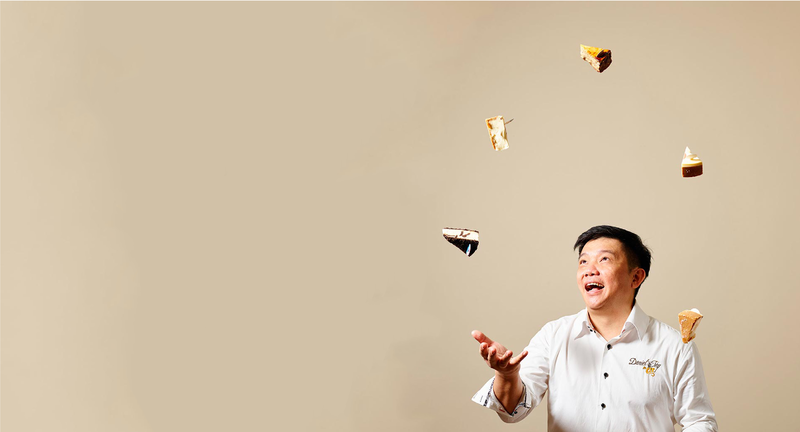 The culinary genius behind Cat and the Fiddle, Singapore's first online premium cheesecake retailer, is celebrity pastry chef, Daniel Tay. and exclusive updates as a Cat & the Fiddle member. Drawing on the expertise of award-winning classically trained pastry chef Daniel Tay, Cat & the Fiddle is Singapore’s first online premium cheese cake shop. After several years online, we recently opened our first retail outlet at Clarke Quay Central for those who prefer a more personalised touch and to experience our cakes by the slice. At Cat & the Fiddle, you’ll find a diverse selection of 17 varieties of gourmet cheesecakes comprising faithful classics, Asian and local-inspired creations, and even specially-composed medleys of our best-sellers so you get to try 10 spectacular flavours in one neat cake! Whether it’s the burst of juicy fruit, the delicate allure of lychee martini, the richness of chocolate or smoky sea-salt caramel you’re craving to savour, Cat & the Fiddle has every cheesecake lover’s whim and fancy covered. If a celebration is in order, complete your cheesecake with a bouquet of flowers and chocolates on the side, or fun birthday candles, a greeting card, or even customisable stencils for a personal decorative touch. 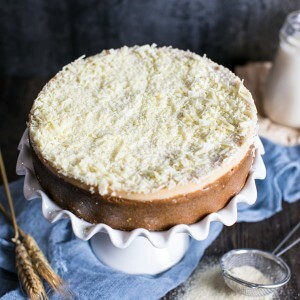 With Cat & the Fiddle’s Island-wide door-to-door delivery (including Urgent / Express / Same-Day) service and mobile van collection points, indulging in your favourite cheesecake for a birthday or special occasion has never been easier.